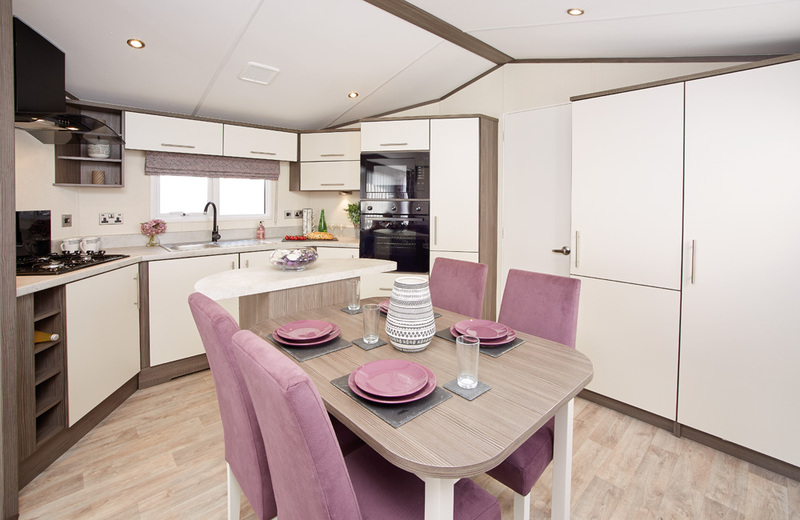 The Portfolio provides the ultimate open plan living. 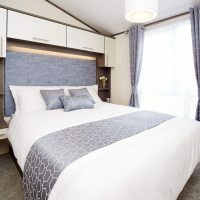 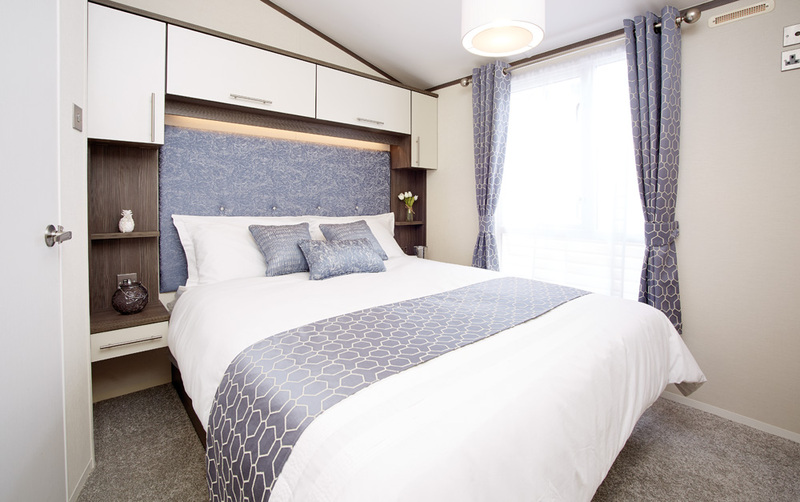 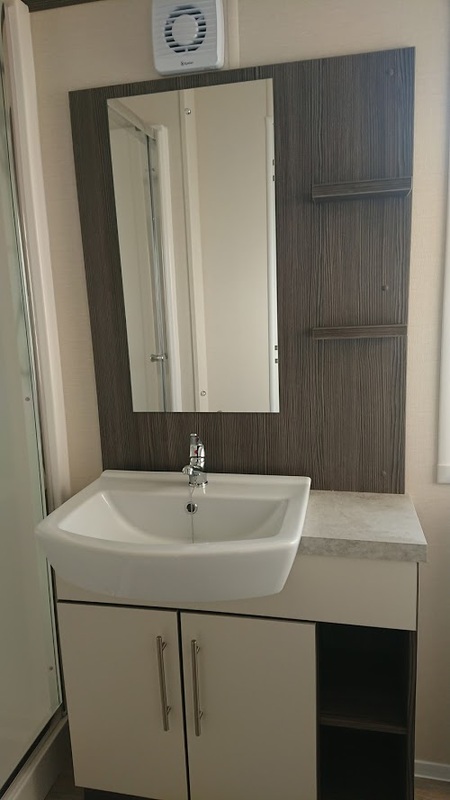 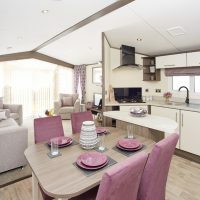 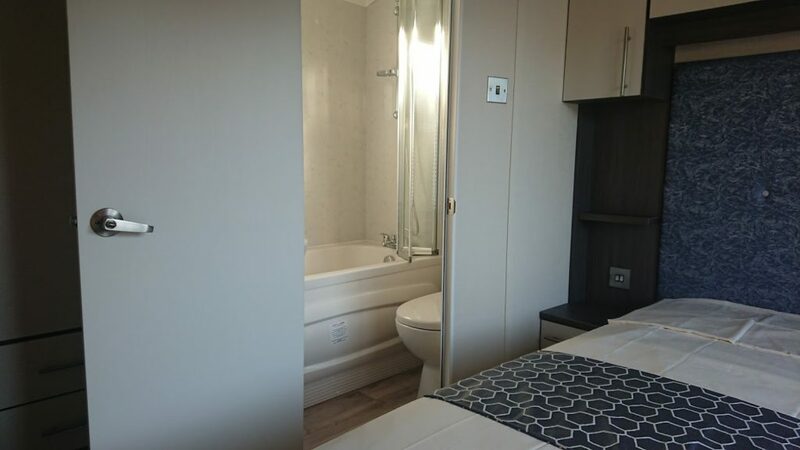 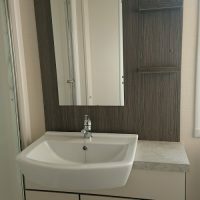 Beautiful fabrics, comfortable furnishings and quality finishing touches can be found wherever you look in this holiday home. 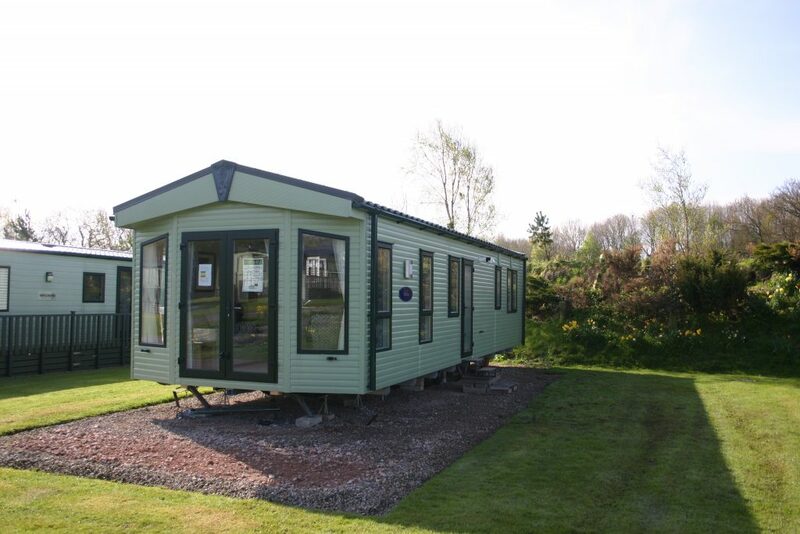 Just moved onto the Glade on a sunny plot with views over the beautiful pond and gardens. 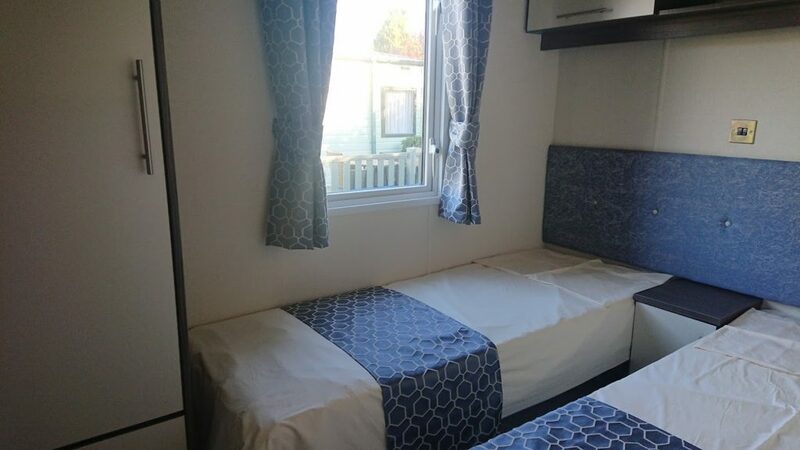 Free Wi-fi access to all plots. 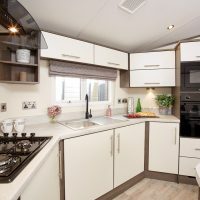 Extras: Insurance, gas and electricity. 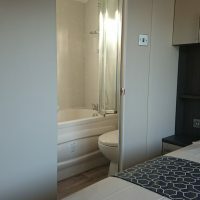 Electricity recharged at cost. 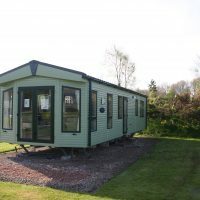 Looking for other holiday caravans in the Lake District? 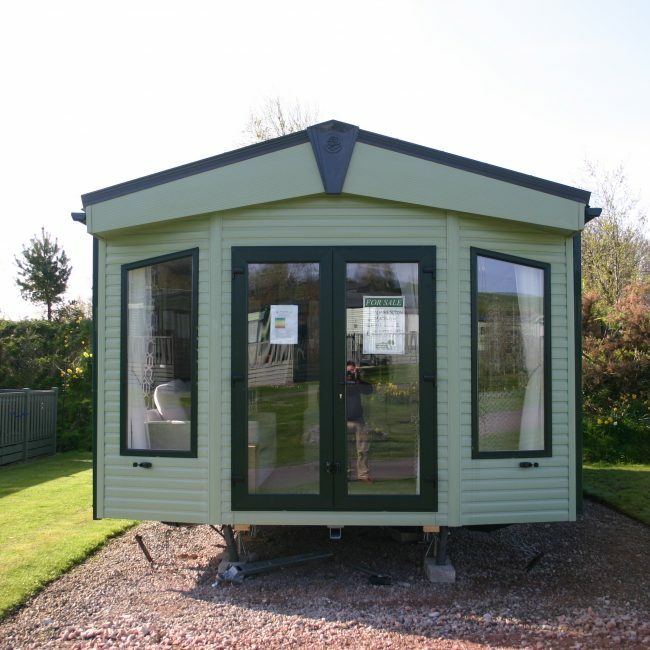 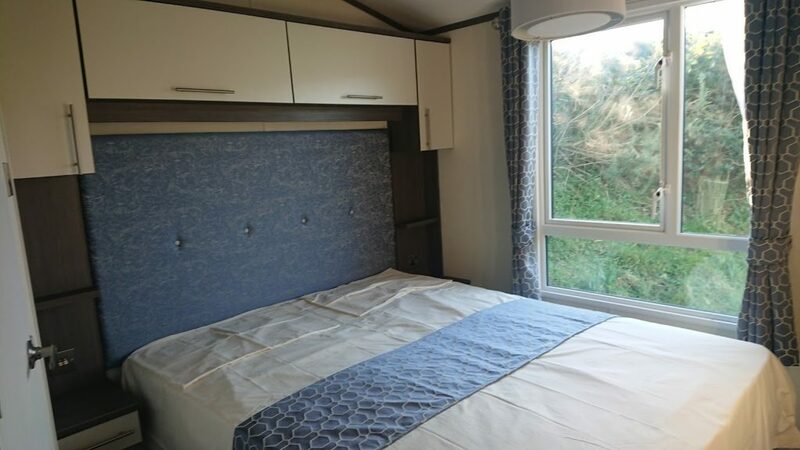 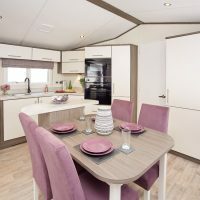 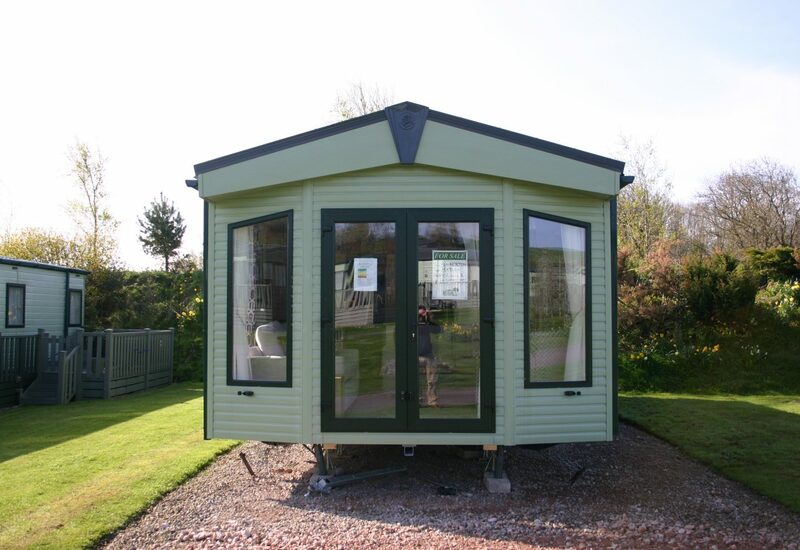 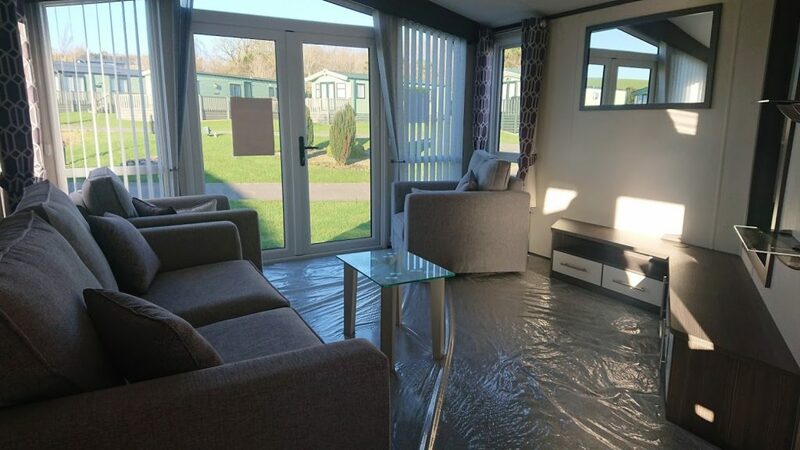 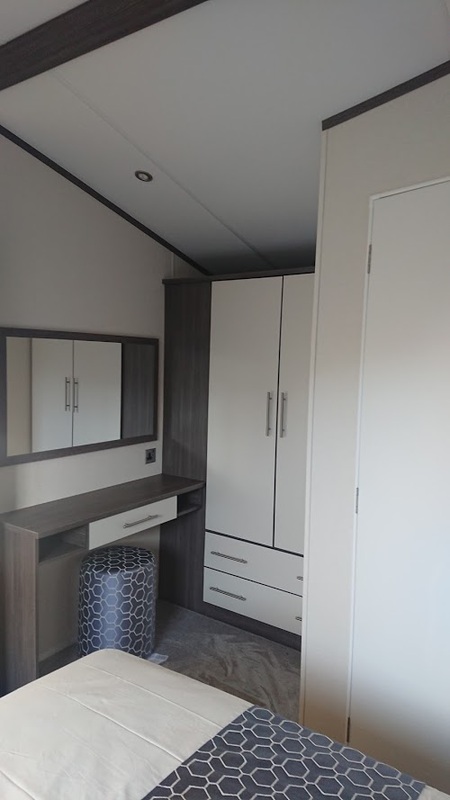 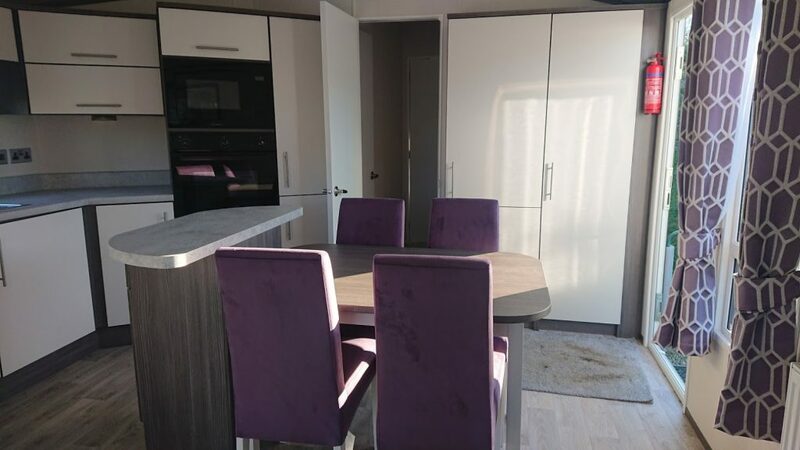 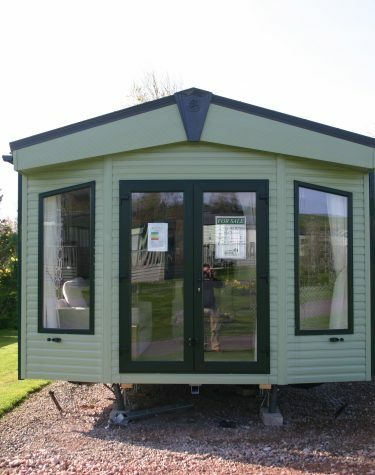 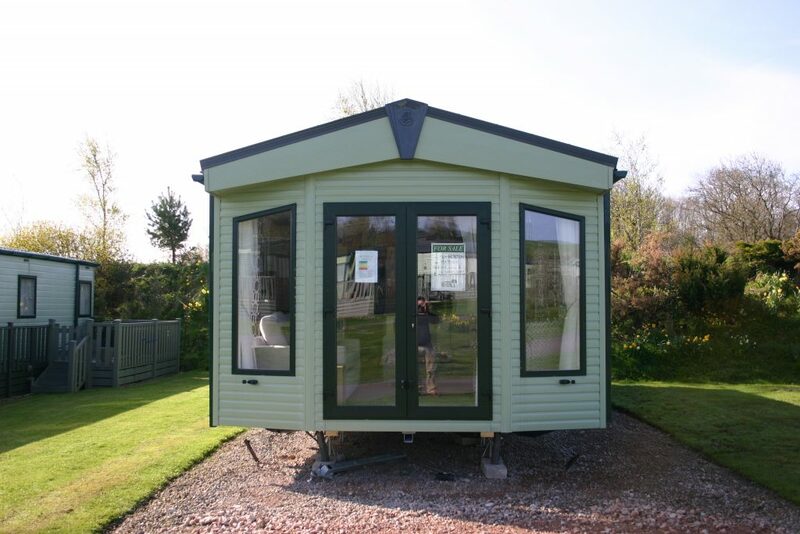 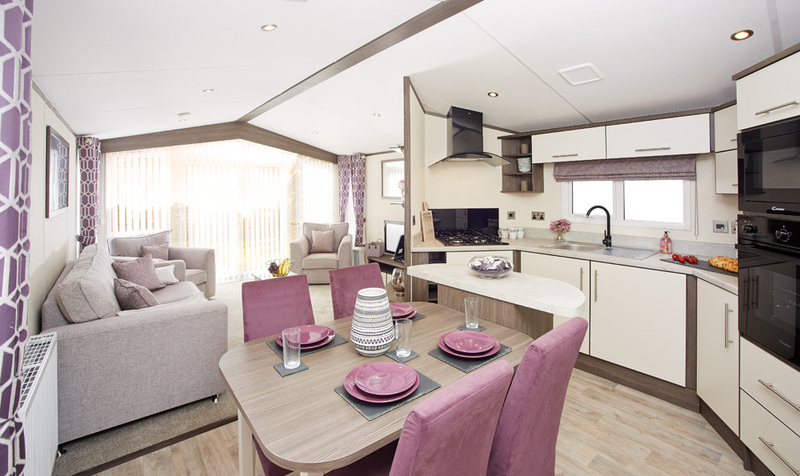 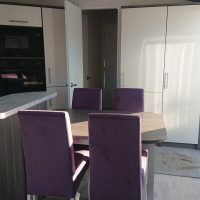 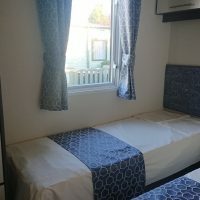 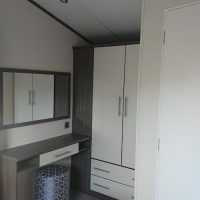 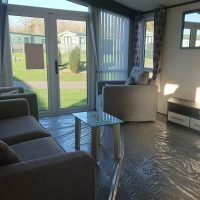 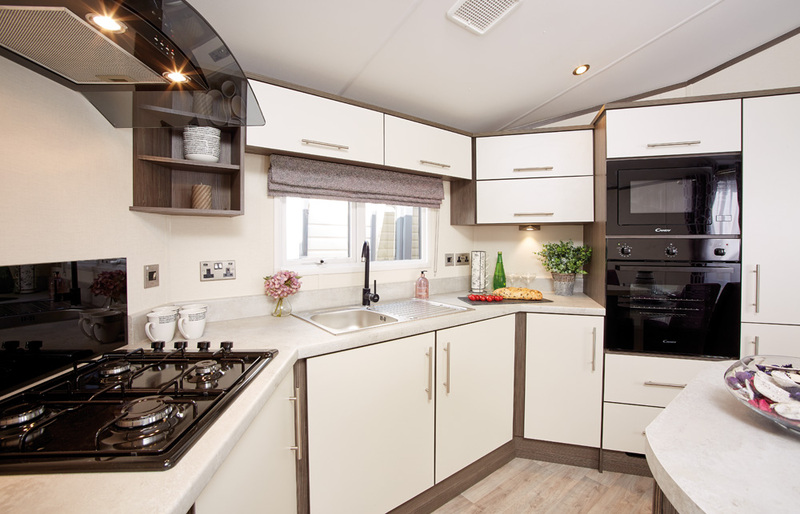 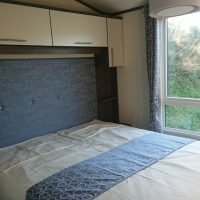 See more caravans for sale at Hawthorns Park.